If you are a surf enthusiast, enjoy the surf lifestyle or just want to discover some of the most beautiful and less obvious beach destinations, this trip is a great match for you. This relaxed expedition ranges from South to North of the country and goes through different beach environments: remote to urban, small to big waves and excellent snorkeling and scuba diving too! From Florianopolis Airport, Praia do Rosa is a little less than 2h drive. Once checked-in walk down to the beach to see with your own eyes this surfers’ paradise, a small beach village with a very authentic vibe. Days at leisure to explore the beauties of Praia do Rosa, discovered by surfers in the 70's and that still keeps much of its fishermen village charm, managing to preserve the ecosystem and its cultural roots. Leave Praia do Rosa to Rio. Rest of the day at leisure to get in touch with one of the coolest lifestyles on the planet and a giant surfing community. 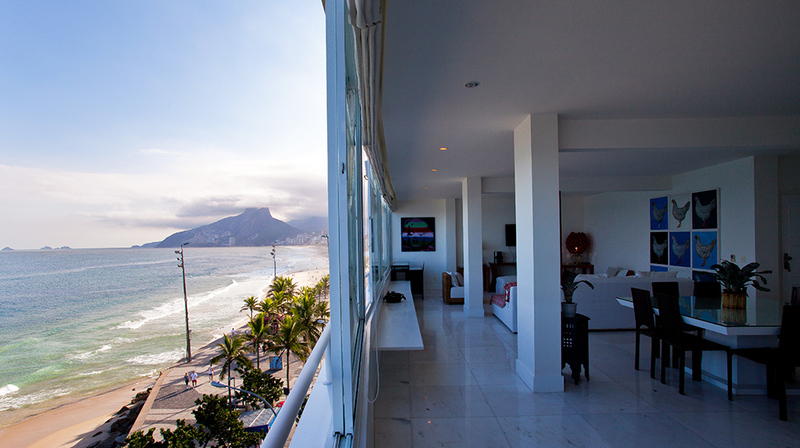 Your apartment is located in the stretch of Ipanema beach known as Arpoador, the place where surf actually started in the 1950’s. Walk around to see this very cool area and checkout the sunset from Arpoador rocks in front of the apartment. Visit to the Corcovado Mountain to see the famous statue of Christ the Redeemer, one of the Seven Wonders of the World. Descend the mountain and reach the charming Santa Teresa neighborhood, the artsy side of Rio with nice restaurants and amazing views. After lunch, walk to the entrance of Pereira da Silva favela where you will visit an original art project inside the community. End the day with a downtown walk and return to the hotel. Get out to the beach just in front of your apartment and meet your instructor (or call it your local surf buddy for the day if you prefer). Warm up and follow his lead to improve your surfing skills. Get to southern beaches of Prainha and Grumari, located about 1 hour south of Ipanema. 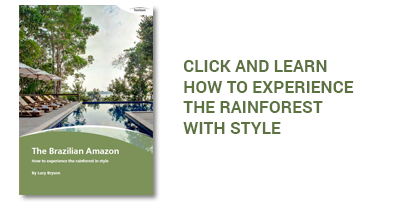 Both are in lovely natural surroundings and offer an incredible contrast to the urban atmosphere of the city. Prainha is the surfer’s darling and offers great surf in pristine natural conditions. Travel from Rio to Fernando de Noronha island in the very northernmost coastline of the country. It takes a few hours by plane to get there, but ask any Brazilian and they will tell you it has the most incredible beaches in the country! Explore the area on a beach buggy and discover that the island is also a fantastic place to scuba dive, trek or just enjoy the beautiful sunset. Spend the morning exploring Fernando de Noronha coastline through the region known as “mar de dentro” (the inside sea.) A boat ride will give you plenty of time to stop at some of the most famous beaches. You can head to Sancho for a snorkeling experience or Morro Dois Irmãos – the iconic twin mounts of Fernando de Noronha. Afternoon at leisure to relax and enjoy the landscape. Days at leisure to enjoy as you wish. Arrive in the most African of all Brazilian cities! Salvador offers several surf spots and it is very rare for the ocean to be flat, so you will have constant small waves to have fun with. A day to scroll around the streets of the historical district and Pelourinho, passing by the main historical sights, its cobbled streets, colorful colonial houses, busy squares and impressive churches. In the afternoon, head down to waterfront, to the quiet waters of the Itapagipe Peninsula, where life moves at a slower pace than the bustling historical district. Continue to the Monserrat district with its panoramic view of the city and to Mercado Modelo, a thriving market for local artefacts and souvenirs. Easy morning, last Bahian meals and head to the airport for a flight to connect with your international departure. All nights in hotels as mentioned. Buggy at disposal in Fernando de Noronha. Ideally located right by the beach in Arpoador, this is one of the most beautiful places in the city to appreciate the sunset. This beautifully decorated two-bedroom apartment will give you a true and joyful Rio experience. 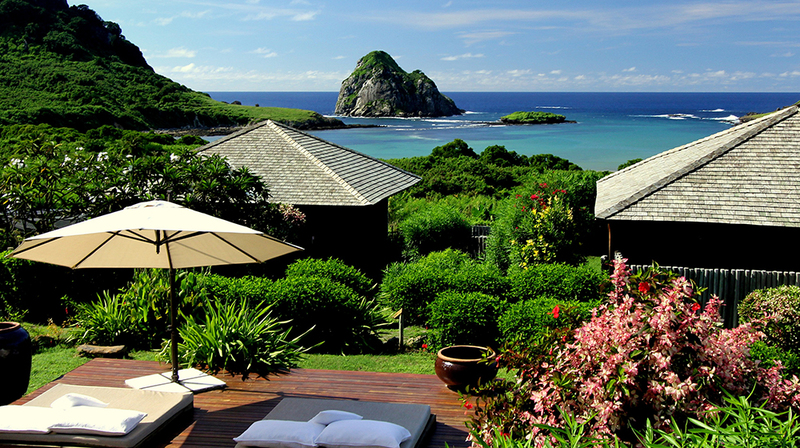 Small and exclusive, Pousada Maravilha is undoubtedly the best boutique hotel in Fernando de Noronha, with one of the most beautiful views in Brazil. 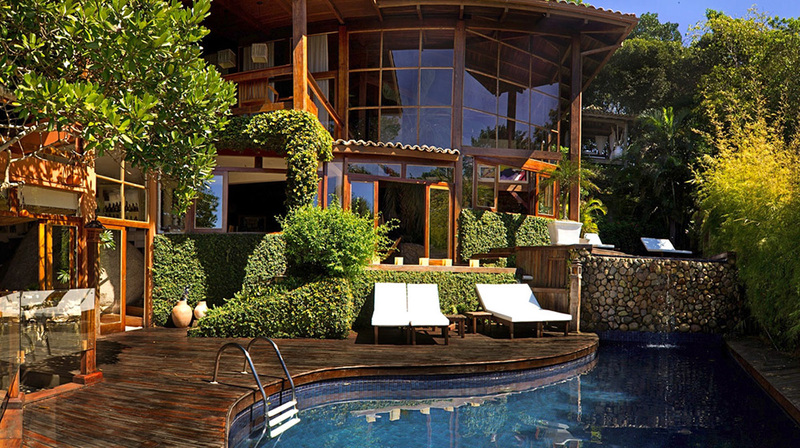 Bungalows with private balconies, a delightful swimming pool and excellent service make this the ideal island retreat.